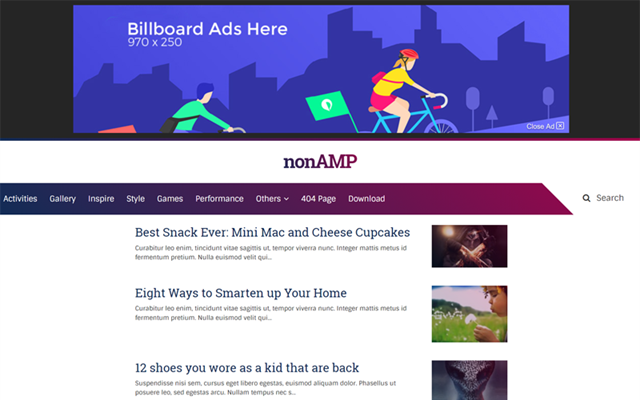 Description: Nonamp - Mini Blogger Templates is simple, mini theme, responsive, mobile-friendly, SEO and one page template style. IT'S NOT AMP (Accelerated Mobile Pages ) blogger template. So, stop asking why it's name like that! Just enjoy it, because it's free!! !